A year after the ‘retirement’ of the hated Sally Ash, CRT has appointed a new Head of Boating. Mike Grimes, who without a boating background recently replaced Phil Spencer as the new Head of Business Boating, has now had his role extended. 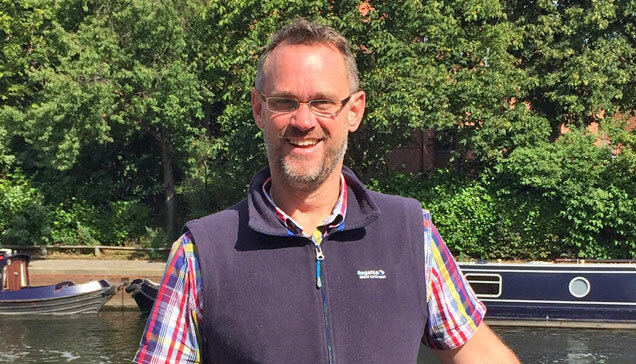 This is a surprise as Ian Rogers was appointed to a new post as CRT’s Head of Customer Service, a role that was supposed to replace that of Head of Boating. It appears that the Head of Boating is now the line manager for the Licensing and Enforcement Team, replacing Ian Rogers. Sally Ash was never the line manager for enforcement and licensing staff; the boating team used to be parallel to the licensing and enforcement team and both were line managed by Marketing Director Simon Salem, who retired in June. The management structure of CRT seems to be getting increasingly confused, with roles apparently being duplicated. This entry was posted on Thursday, August 13th, 2015 at 3:38 pm	and is filed under CRT Policy News. You can follow any responses to this entry through the RSS 2.0 feed. You can skip to the end and leave a response. Pinging is currently not allowed.